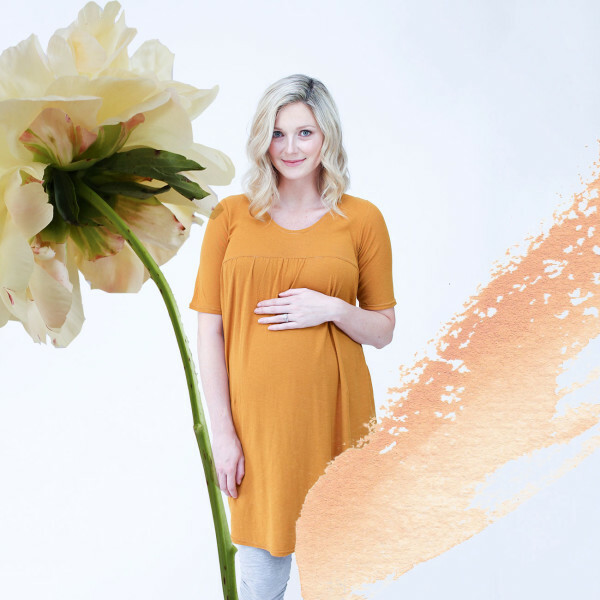 As you know i’ve been reshooting all of our store images with updated styling and more consistency – and i’m so so excited that we now have some gorgeous new images for my maternity patterns! 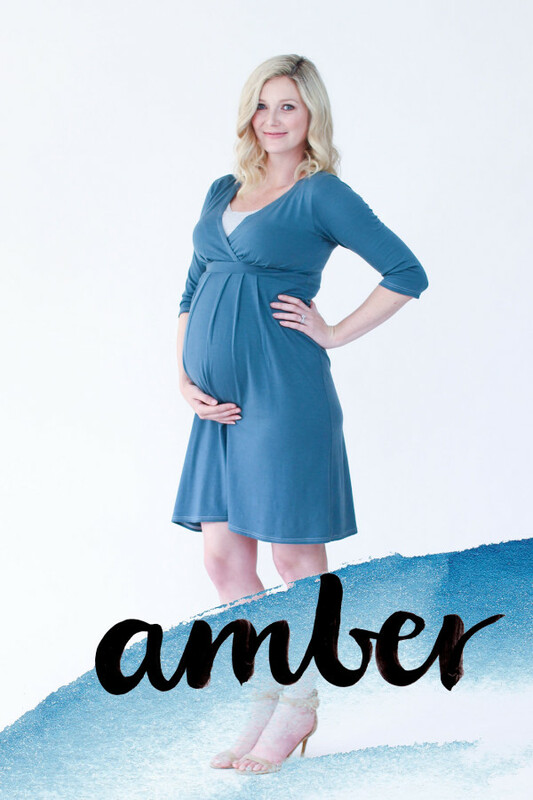 Having been pregnant three times myself, i have a real heart for good quality stylish maternity and nursing sewing patterns, and these designs are the wardrobe staples that I have worn with all my babes. Over the years I’ve added more variations to these patterns, so i’m really thrilled to be able to show you every single variation from every angle in our new images. 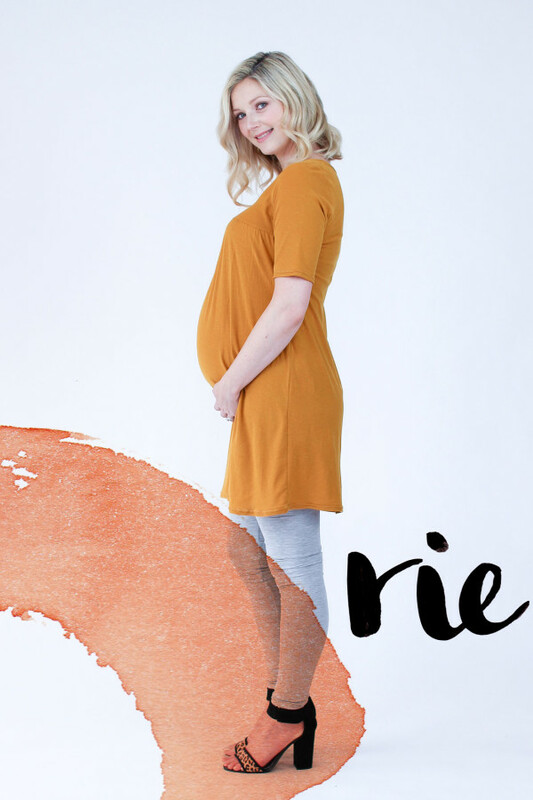 I was so happy to work with lovely Kyree Harvey of Miss Kyree Loves – a local Perth interior stylist who is 8 months pregnant with her first little love. Kyree has to be one of the sweetest people I have ever met and i highly recommend following on her on Instagram as well – her flat lays are my favourite. And boy does this girl work hard, modelling is a tough gig, but even tougher when you’re pregnant, and she was amazing. We had such a fun day shooting with fantastic Courtney of TxC Collective doing hair and makeup. For this shoot i was sadly without my lovely girls Sarah and Yvette, but they have very good excuses cuddling their precious newborns! Really hope you gals enjoy our newly updated imagery! Head on over to the store to see more images and views of all these patterns and shop the collection. Please let me know if you have any questions in the comments. 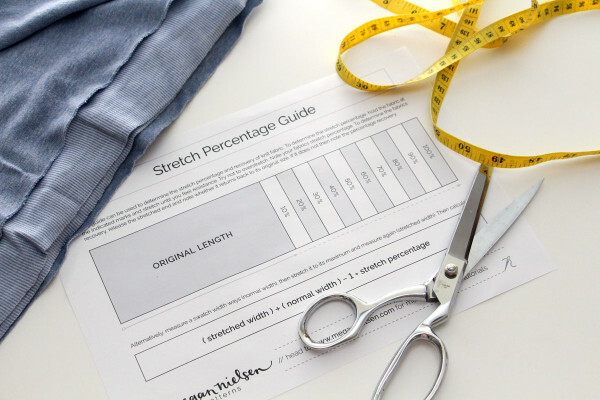 In my sewing patterns created for stretch fabrics i often talk about the required fabric in terms of stretch percentage. 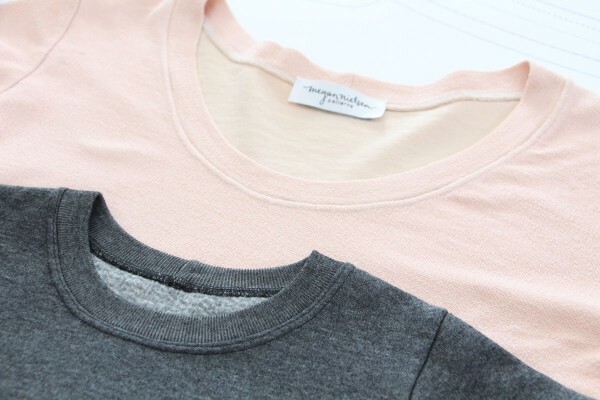 For example, in the Briar tee pattern i say that you need to use a fabric with at least 20% stretch. For my maternity patterns i generally suggest fabrics with at least 40% stretch. 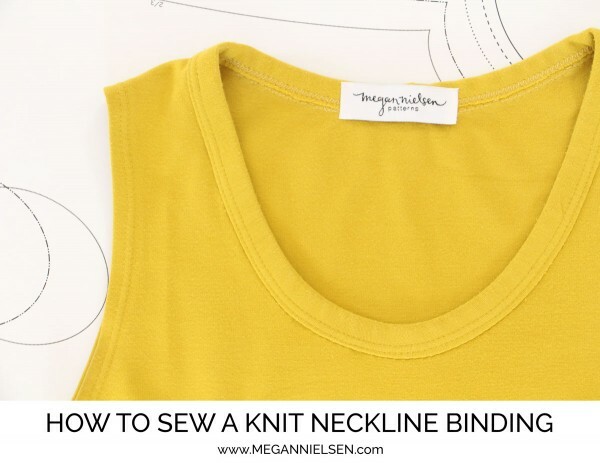 I feel like this is the best way of explaining exactly how stretchy your fabric should be to work with the design, but i know that if you’re not familiar with that measure it can be a little confusing. Thankfully it’s really really simple to calculate! 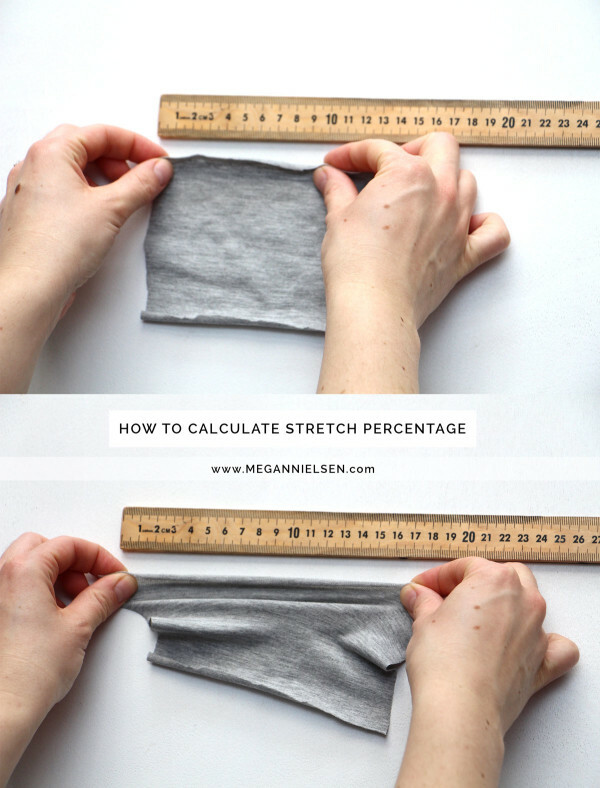 I’ll show you how to calculate it yourself, and at the end of this post you’ll be able to download our free print at home stretch percentage guide. 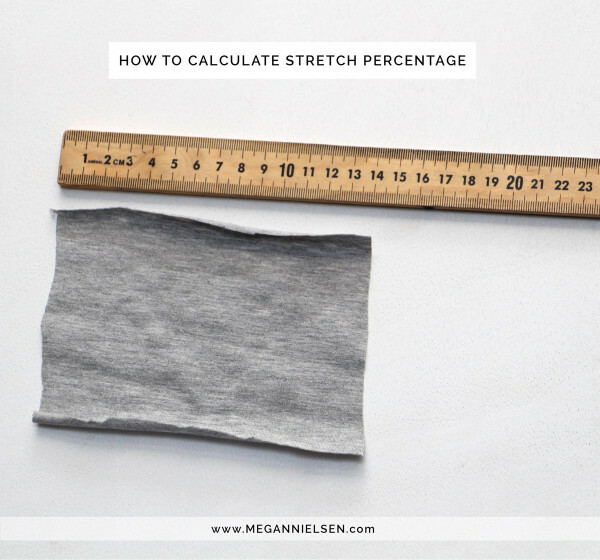 Your stretch percentage is just the width of your fabric when stretched to it’s maximum divided by the width of your fabric when unstretched (minus 1). For example in the example shown below the stretch percentage would be 16/10-1 = 0.6 . This means the stretch percentage is 60%. I find a very simple and quick way to calculate stretch percentage without a calculator is to keep the fraction simple. So I take a swatch of fabric and hold it width ways next to a ruler, tape measure or cutting mat, with my fingers placed at 0 and at 10 (it doesn’t matter if you’re using CM or inches, 10 is just a very easy number to use mentally). I leave my left hand static and stretch the fabric held by my right hand. That way i can very easily read off the number and mentally calculate the percentage. So again with my example below, i can see at a glance that the stretch percentage is 60%. 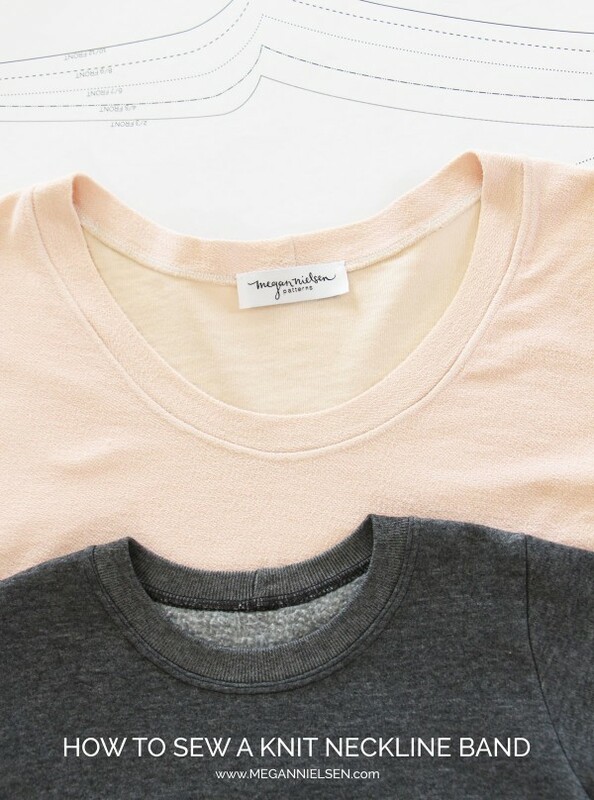 One of the reasons i love talking about stretch percentage rather than the specific fabric content in our pattern requirements, is that it makes it easier to understand how you can manipulate the fit of your garment. Lesson here: Always check your stretch percentage babes!